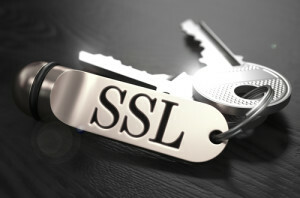 In this blog post, we’ll discuss how we can determine if a MySQL connection is using SSL. Since MySQL 5.7.5 the server generates SSL certificates (see auto_generate_certs) by default if compiled with SSL, or uses mysql_ssl_rsa_setup if compiled with YaSSL. But how can we check to see if our MySQL client connection uses SSL ? But is there a way to verify this on all the connections? For example, if we have some applications connected to our database server, how do we verify which connections are using SSL and which are not? Yes there is solution: Performance_Schema! Frédéric joined Percona in June 2011, he is an experienced Open Source consultant with expertise in infrastructure projects as well in development tracks and database administration. Frédéric is a believer of devops culture. Thank you again to have pointed it here. Yep, there by default since 5.7.7..
That “s” in the MySQL command line doesn’t work on any of the servers that we have tried. What could be the problem? Can you confirm it is really “s”?